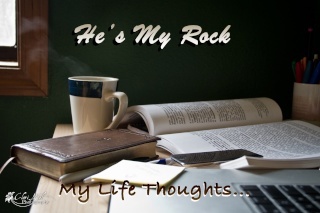 He's My Rock: No. Really. It's how I cook. No. Really. It's how I cook.